Dr. R. Albert Mohler Jr. spoke to pastors, faculty and staff at Geneva College on Friday, May 4 of Commencement Weekend. In an event that featured southern favorites of sweet tea, chicken waffles and other bite-sized snacks, the 120 gathered were nourished by a wise assessment of one of America's top evangelical Christian authorities on culture, morality and faith. 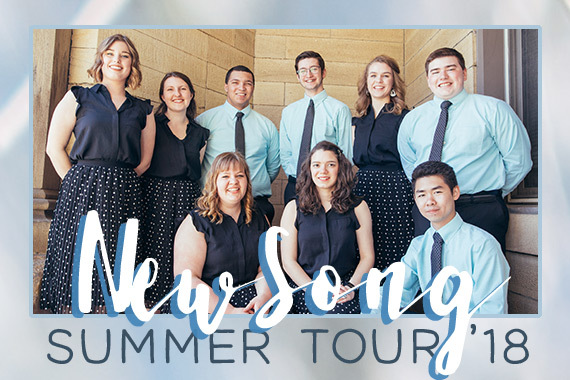 New Song Spreads the Good News Across the Eastern U.S.
New Song, Geneva's nine-student vocal ensemble, will tour the USA this summer, sharing the gospel at performances in nine states: Pennsylvania, New Jersey, Maryland, Virginia, North Carolina, South Carolina, Tennessee, Kentucky and Ohio. 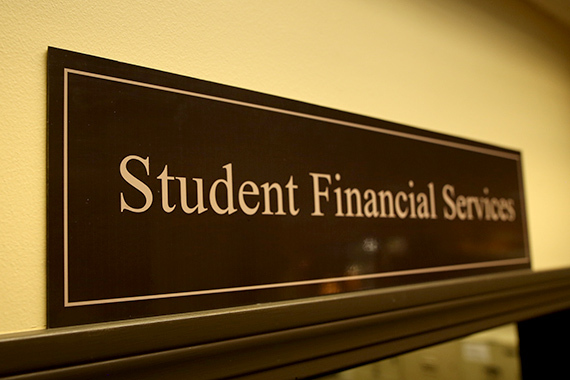 Student Financial Services offers an interest-free payment plan for students in traditional undergraduate majors, adult degree programs and select graduate programs. The payment plan is available beginning in early July. 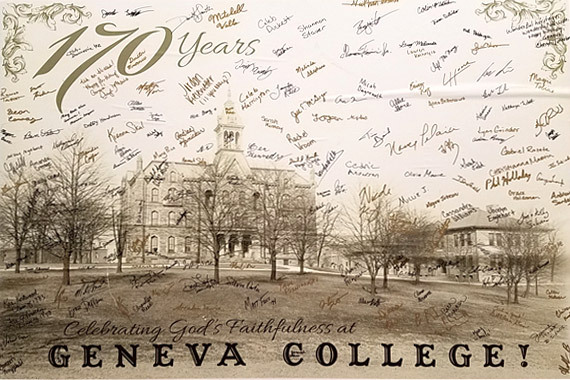 Geneva celebrated 170 years of God’s faithfulness to the college on April 20, the anniversary of the founding in 1848. 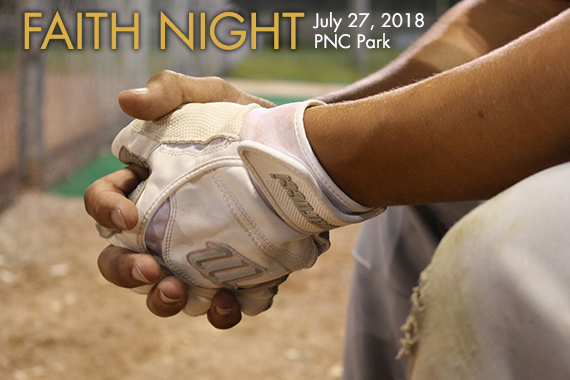 In commemoration, the community celebrated with prayer, song, historic artifacts and a giant birthday card signed by students, faculty and staff. 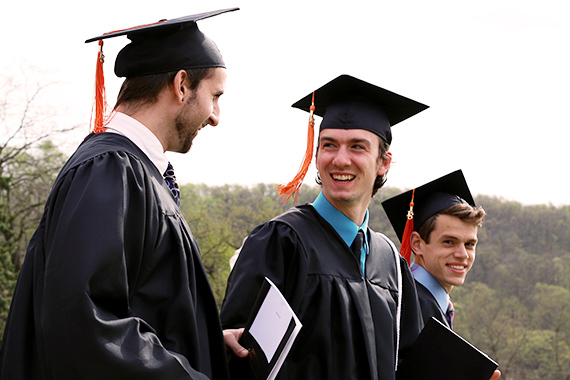 Here is the list of Geneva College prize and award recipients announced at the 2018 Commencement ceremony. Congratulations. 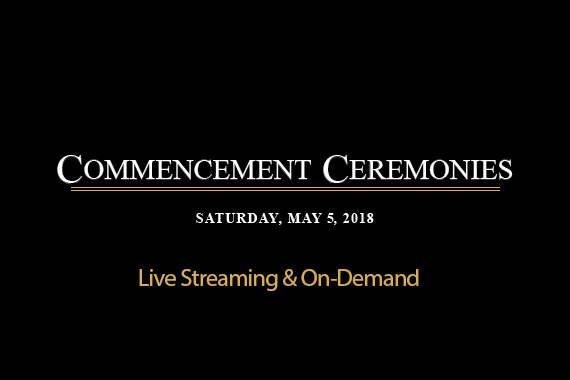 View the Geneva College traditional undergraduate and adult degree/graduate program commencement ceremonies by livestream at 10 a.m. and 3 p.m. or on-demand following - www.geneva.edu/live. 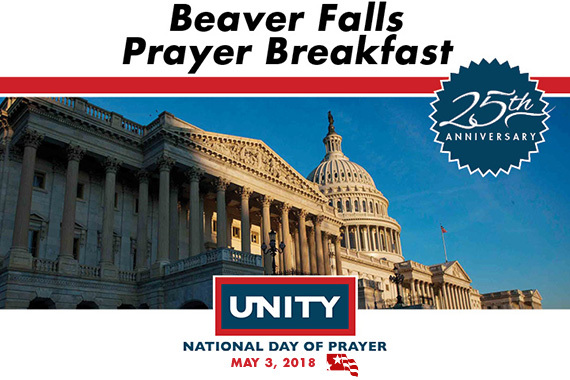 Geneva College′s National Day of Prayer breakfast will take place on Thursday, May 3 from 7:30 to 9 a.m. in Alexander Hall.